I, the Mom, was hungry to hear Rick read the Proverbs to me…not just my kids! It may seem strange, but it was like inviting MY Uncle Rick into my home so he could help me teach my children. It is now one of my favorite things to listen to in the car, and Uncle Rick feeds my soul every Sunday during my 30 minute drive to Church. As Uncle Rick reads through the Proverbs he stops and explains complicated words and concepts. I cannot wait to get a chance to purchase another audio. There are so many to choose from! We absolutely love the Uncle Rick audios! My three youngest listen to them at bedtime many nights a week. I love his gentle reading voice as well as explanations along the way. What a terrific way for my children to hide God’s Word in their hearts! Proverbs has been such a wonderful addition to our children’s lives. I even find that I am learning right along with them! My children LOVE listening to Uncle Rick. They find him interesting, funny, and engaging. I love that they are hearing truth. Our kids know Uncle Rick Audio for about 6 years now and just love it. They often listen to it at night in bed. And now even our little boys (6&8 years old) make comments like: “Well, Uncle Rick said …” Thank you for this godly inspiration and counsel and guidance you give to our children. Learning is made fun by Uncle Rick. Today’s families are distant. Grandfathers, uncles and even fathers aren’t available to read and teach the next generation. It’s great to have an honorable man with strength of character read to our children. Reflecting our heavenly Fathers heart for His children, and His desire for our obedience to His word. I love specially the Proverbs and Psalms CDs. I used them during our Devotions. More Bible CDs would be a blessing. My kids just love Uncle Rick Audios… and so do I! I know when they are listening that they are learning the concepts that I want them to know. It is a blessing to have good products to aid in raising up the next generation of godly men and women. Thank you so much for putting these together! when we are on the road. 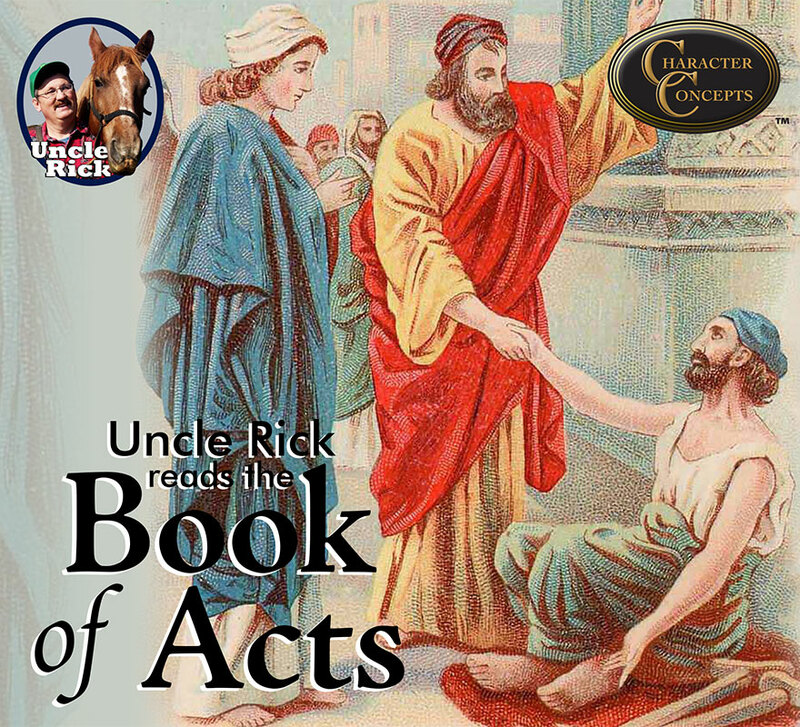 We have several of the Uncle Rick scripture audios. My children love to listen to them in the car and in their bedroom. I appreciate how Uncle Rick explains the verses after he reads them so that the children can better understand what they hear. We also have some of the history and adventure books. These are great for our long car trips. I have two boys (young teens now) and they have loved Uncle Rick CD’s. Both scripture reading and history stories. They especially like the way he explains things and comments along the way. Our entire family has been blessed by the Uncle Rick Audios. Especially loved are the readings from the Bible. Our children can get extra time and meditation in The Word as they drift off to sleep at night. Listening helps to calm their hearts and minds as they settle down for bed. They are also very useful for long car rides. My children love to listen to Uncle Rick. We have audios from the character quality studies and several history readings.We have the Complete Audio Bible Set.When we read scripture, our kids will often repeat an explanation that Uncle Rick gave which helps with our family discussions.Our kids fall asleep listening them too. Thank you so much. I LOVE UNCLE RICK PRODUCTS! My children do as well. They go to sleep with them. My daughter has been listening since she was about 6 years old. At that time, she learned more doctrine than many of the older people in my church and enjoyed doing it! My children love the stories! They make history so interesting. (My son says it is because of the details that most textbooks don’t include.) 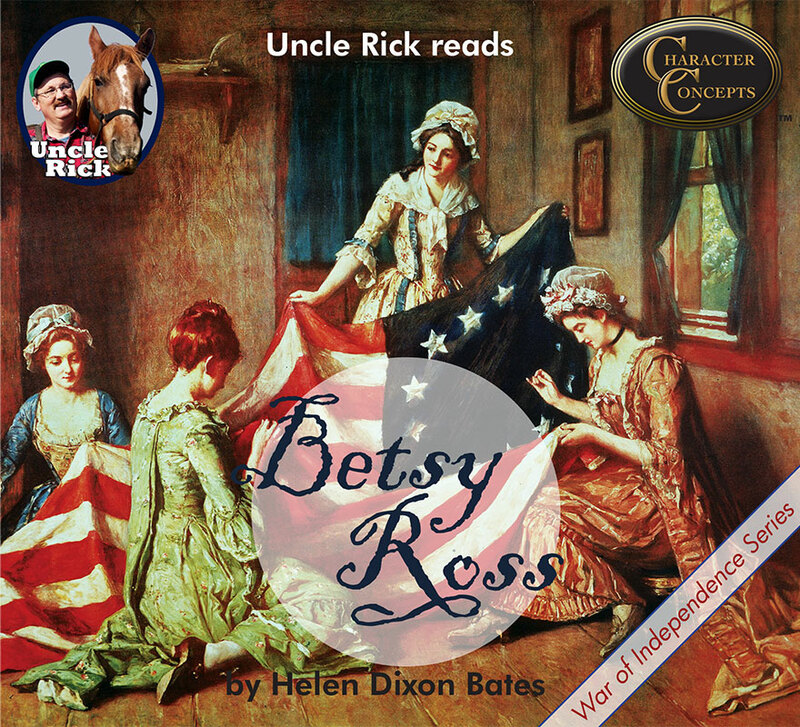 Uncle Rick is easy to listen to; we love his accents and explanations. My children love hearing uncle Rick tell stories and lo hear them telling the stories over to friends and family. There are older family members who are surprised at the old stories my 12 year old can recount. Our family loves history. My son is excited to listen to his Uncle Rick audios over and over. He is learning and having fun. 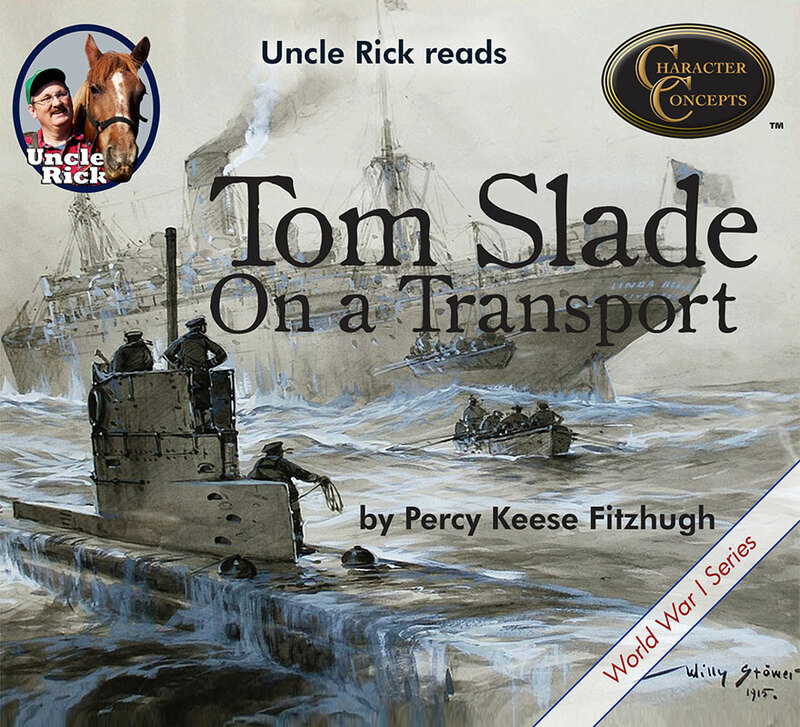 These radio dramas have challenged my boys so much. These stories are lives of real men and women who have lead lives that inspire them to be men of character. I was not aware what a strong impact these people would have on my boys, but their play and their conversation has been challenged to imitate these individuals who do hard things. We love to listen to the audios. They are fun, informative, exciting and not overwhelming to the senses, which is huge in a family with 4 boys under 12 (as you know J). Have a blest day!